Remember your last euphoric, blissful moment. Revel in the beauty, the ecstasy, the ease of that moment. 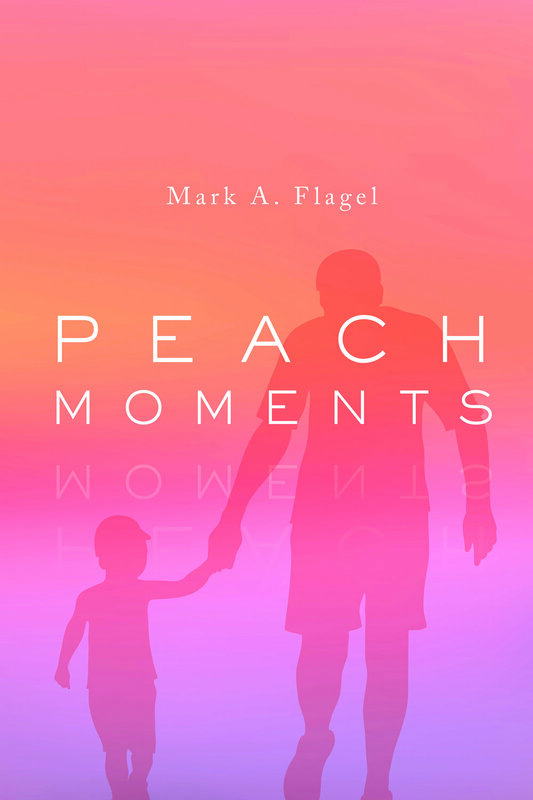 These moments -- these Peach Moments -- are for everyone. They make life, which can often be so hard, so painful, and so complicated, worth living. No one on earth, not your boss, not a billionaire, not a Prince, has ever experienced more bliss than you did in your Peach Moments. In your mind's eye, go there again, then go to another. Your next Peach Moment lies just around the bend. Ivy Johnson had never been more ready. The Montreal Summer Olympic Games. July, 1976. The United States just celebrated its 200th anniversary and Ivy, just shy of her 19th birthday, would deliver gold to her country and confirm her place among the greatest swimmers of all time. Hannah Eberhardt had different ideas. The 16-year-old East German, propelled by a secret guilt and a clandestine truth, crushed Ivy’s dreams and took gold back across the Atlantic, to the Fatherland. Ivy knew at the time, but couldn’t prove, she was cheated. Disturbing secrets emerging twenty years later, after the fall of East Germany, gave her another chance. Ivy headed to Germany to peel back the onion, confront her nemesis, and re-claim her glory, but as each layer came off, new, horrifying, and surprising truths emerged. Price of Gold is a work of fiction. But it is built on historical truth; painful historical truth; truth that illustrates the often gut-wrenching price of gold, and the efforts of the heroic women involved in this tragic chapter of Olympic history. Click to read aN interview about the Writing of this book and the tragic real-life events that inspired it. Keep up to date on Price of Gold and other book release news and events from Mark Flagel.